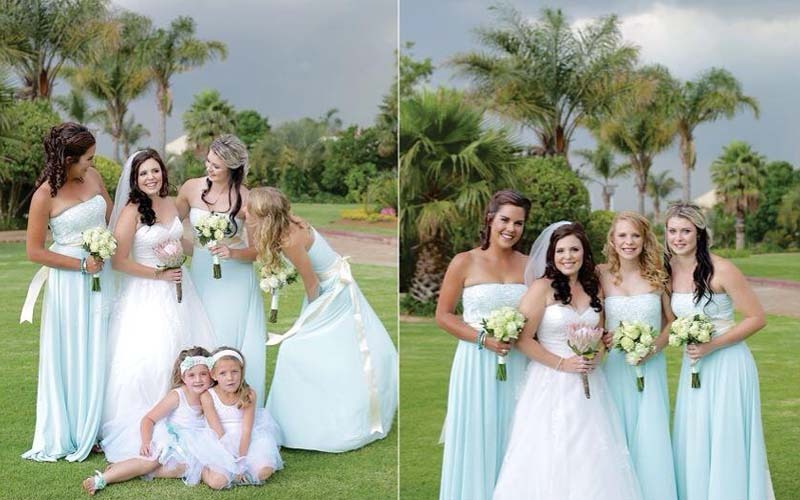 Will Chris Estate is situated in Emalahleni (Witbank), a stone’s throw away from the N4 and N12 national highways. 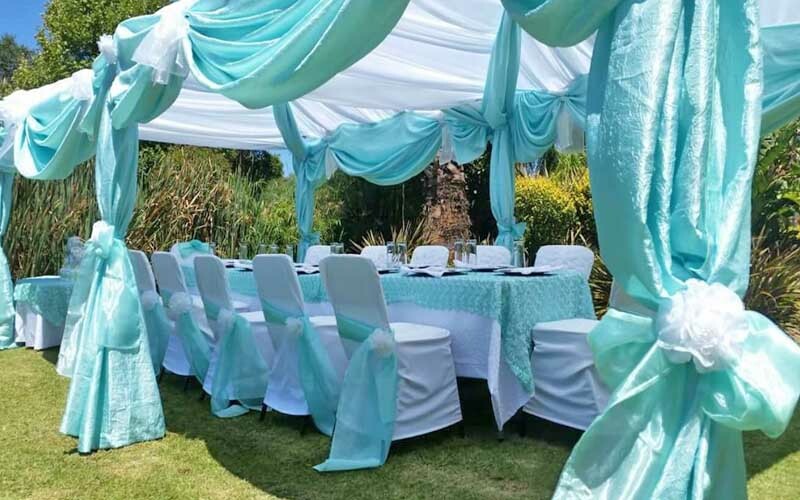 The venue is situated within a breathtakingly beautiful, 3ha, sub-tropical garden with views across Witbank’s upmarket suburbs. A true African paradise. 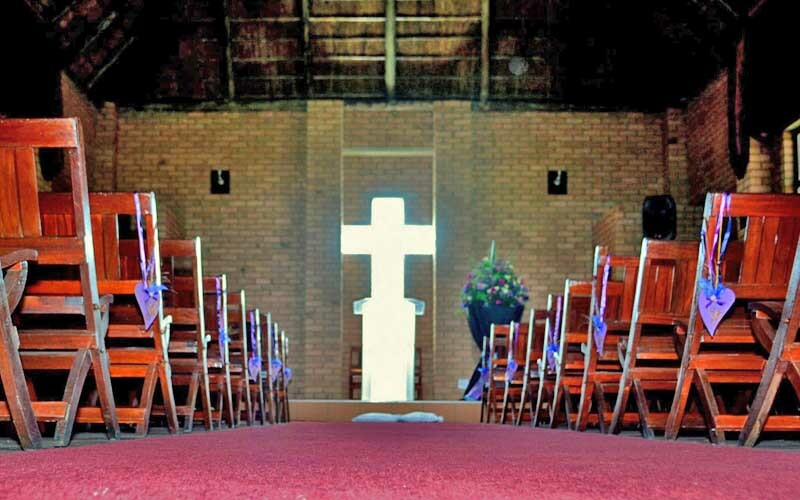 Will Chris Estate specialises in delivering unique corporate events tailored to every budget. Our halls and indeed outdoor areas offer a range of seating configurations, ideal for expansive banquets, classroom-like training sessions and formal and informal business gatherings. We offer an expansive range of private venue hire services, ideal for weddings, garden tea parties and large family gatherings. 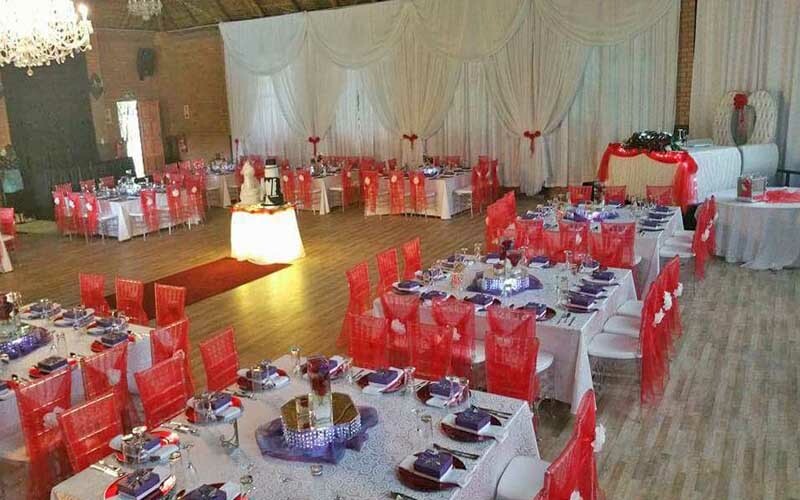 Our turnkey service includes venue hire, supply of table and chairs, cutlery and crockery, table decor and catering options to suit everyone’s pocket. Seating capacity for 400 guests with decor options limited only by your imagination. Seating capacity for 70 guests with traditional and eclectic decor options. 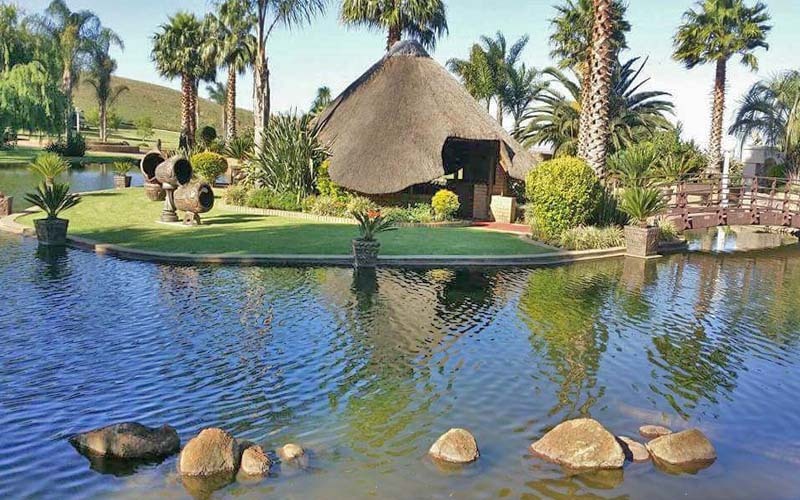 Expansive outdoor garden areas are ideal for garden parties & informal events. 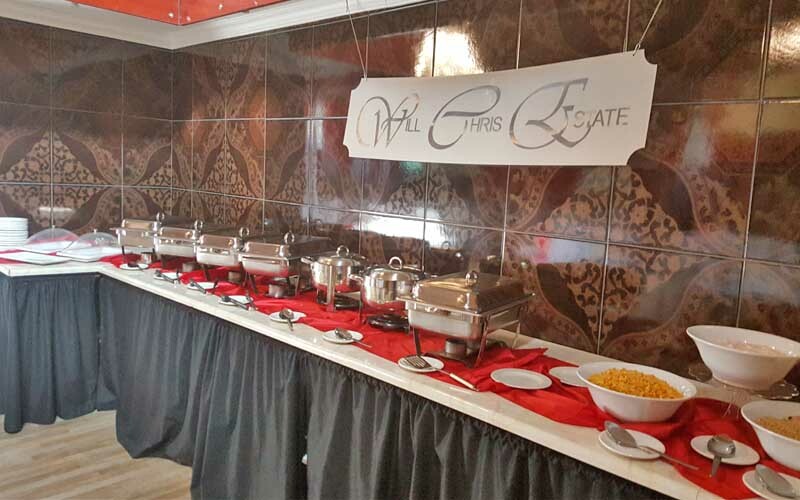 Will Chris Estate offers a range of venue hire and ancillary services including catering, decor design and execution and various bar options. Viewing of our various facilities is by prior arrangement and confirmed appointment only.